Ready to cross this off your list and redefine everything you thought you knew about lawyers? Call 404.500.7531, email Bequest today, or fill out the form below to get started. Is there anything you think we should know? 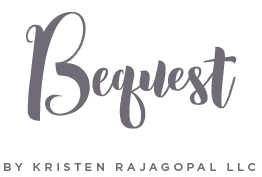 Note that completion of this form does not create an attorney client relationship with Bequest or with attorney Kristen Rajagopal.